You’ve seen the buzzword and dismissed it as “it’s probably not vegan” – yep, we do that too. 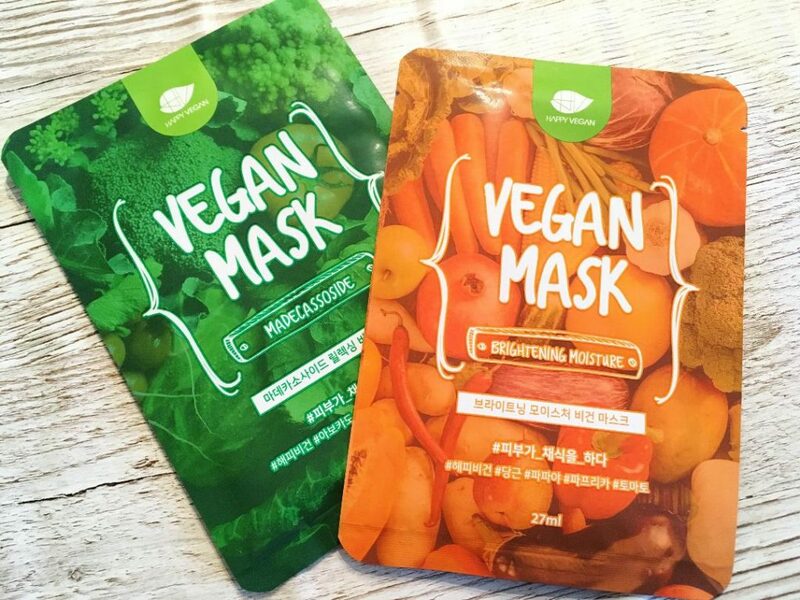 But when it comes to K-beauty, or Korean beauty, it’s actually worth exploring the industry’s latest favourite trend a bit further, as some forward-thinking brands are offering options suitable for vegans. Korea is leading the way in the latest beauty trends as skincare is so crucial to the dominating aesthetic in this new, exciting market – super-polished, flawless skin is the top trend among Korean beauty lovers. 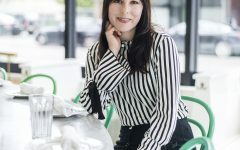 Their beauty ideals also often mean that light, pigment-free skin is considered beautiful, as opposed to Western ideals, which often veer towards the sun-kissed look. Korean beauty has become known for its complicated multi-step skincare regimes, often involving lots and lots of product Sheet masks, for example, are a product of the K-beauty trend. Skincare takes centre stage in these routines, and the results are said to be impressive – so of course, we wanted to get our hands on some K-beauty goodies. When some vegan-friendly products came our way, we were instantly curious. Urang (pronounced yoo-räng, meaning Ultimate Radiance + Natural Glow) is a one-of-a-kind, cruelty-free brand with many vegan product options. Urang presents honesty and consciousness through organic certified ingredients and provides potent formulas which actually work. Many of the ingredients are sourced from all over the word in small quantities to get the highest quality ingredients. 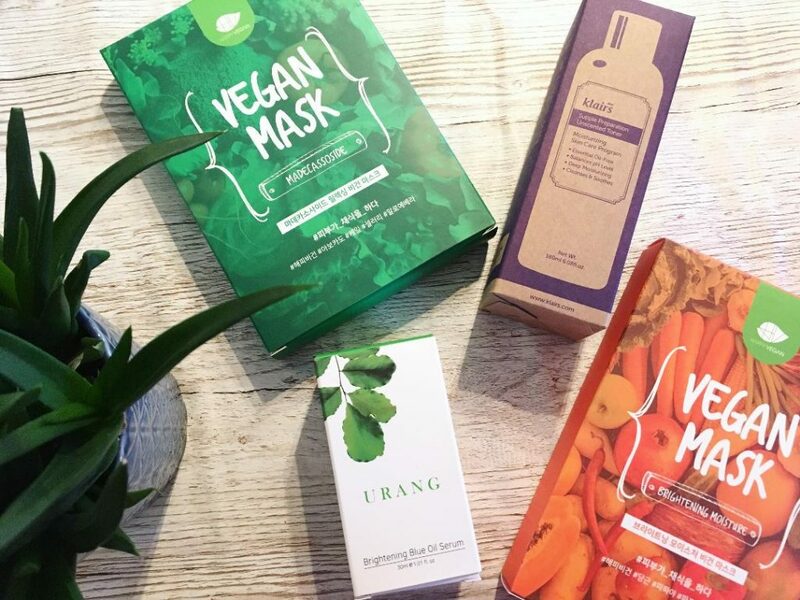 Urang has recently had four products from the range certified by EWG (Environmental Working Group) as organic cosmetics, and the remaining products are going through the same process. 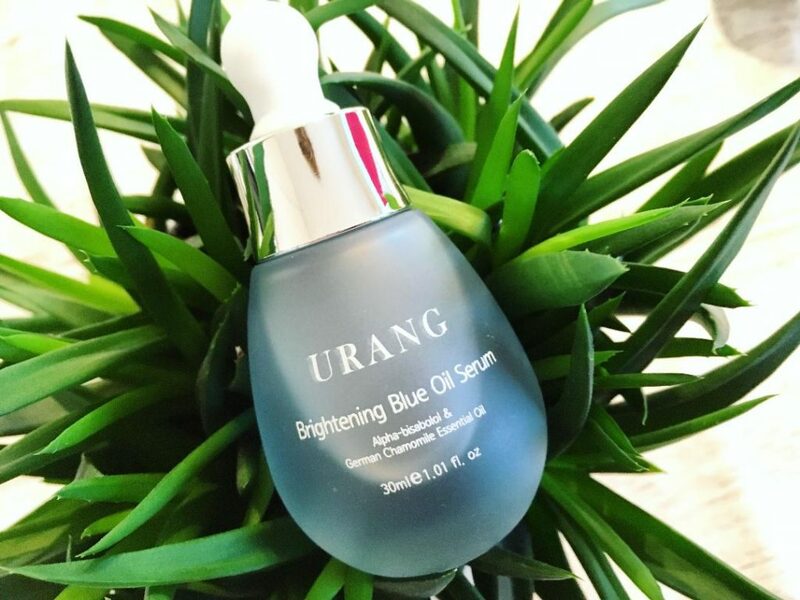 Urang Brightening Blue Oil Serum is an oil-based serum with a brightening effect to help even out the skin tone. It is perfect for skin darkened due to blemishes and harsh sunburns. It has soothing properties and is easily absorbed into the skin. The serum contains just four powerful ingredients. Alpha-bisabolol, extracted from the Candeia Tree, is famous for its soothing and lightening properties and works as a natural brightening ingredient. Camellia Sinensis Seed Oil, also known as green tea seed oil, is rich in Vitamin A, B, C and E. It helps prevent the pigmentation of melanin in the skin and is known for its calming properties. The colour of the serum is a result of German Chamomile essential oil, which is naturally blue in colour. This oil also helps lighten the skin and the synergy of this ingredient combined with alpha-bisabolol, camellia sinensis seed oil and tocopherol will help to have a greater effect. Only one or two drops of this serum are needed as it is very moisturising. It leaves the skin feeling very soft and helps achieve a radiant glow. The aroma of the chamomile is deeply relaxing and makes the serum a great product to use in the evenings to help you unwind with a mini face massage. The serum can also be mixed with moisturiser for deeper hydration. Happy Vegan offers 100% vegan and cruelty-free products and is registered with the Vegan Society. A great alternative to traditional clay masks, these sheet masks are made with natural essential oils and do not contain any artificial fragrances. There are two masks in the range. Both masks are made of 100% cupra sheet, one of the most comfortable materials for sheet masks, and are filled with 27 ml of essence. After placing the mask on your face, smooth out any air bubbles then relax for twenty minutes. The masks are saturated with the essence so it’s best to lie down while they are on as it can be a bit messy! They adjust to the skin immediately, cooling it down, helping the active ingredients to penetrate deep within without drying. After removal, pat in the remaining essence. There is plenty of essence left in the sachet too, which can be used to moisturise your hands, legs and arms. The Madecassoside Relaxing Vegan Mask contains 5,000 ppm of madecassoside, a plant extract rich in antioxidants and boasts skin-healing properties. Other active ingredients are celery extract, licorice extract and other botanical extracts, added to help calm and soothe irritated, troubled skin. The relaxing mask feels really refreshing whilst on the skin and the aroma of the rosemary extract is deeply relaxing. Skin feels soft and looks calmer after using this mask. The Brightening Moisture Vegan Mask contains 20,000 ppm of niacinamide which has strong brightening properties. A carrot complex rich in vitamin A and carotene, sodium hyaluronate and grapefruit oil are also added to revitalise dull complexions. Like the relaxing mask, this one also feels cooling and refreshing. The brightening mask also has an invigorating effect and you can feel the active ingredients working, leaving your skin feeling rejuvenated. The grapefruit aroma is de-stressing yet energising. This would be a great mask to use in the morning to help awaken your skin and your mind. In 2017, the Beauty Shortlist named Klairs as ‘the best natural/ organic international skincare brand’, as awarded by the most influential British beauty bloggers. Klairs products help to improve the skin’s elasticity and quickly soothe irritated skin to create healthier, stronger skin. The brand recognises the beauty of the earth and, as a result, is respectful of the environment. 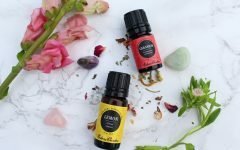 The products are simple, containing only the most necessary ingredients, and are therefore free from colourants, alcohol, parabens, and artificial fragrances. 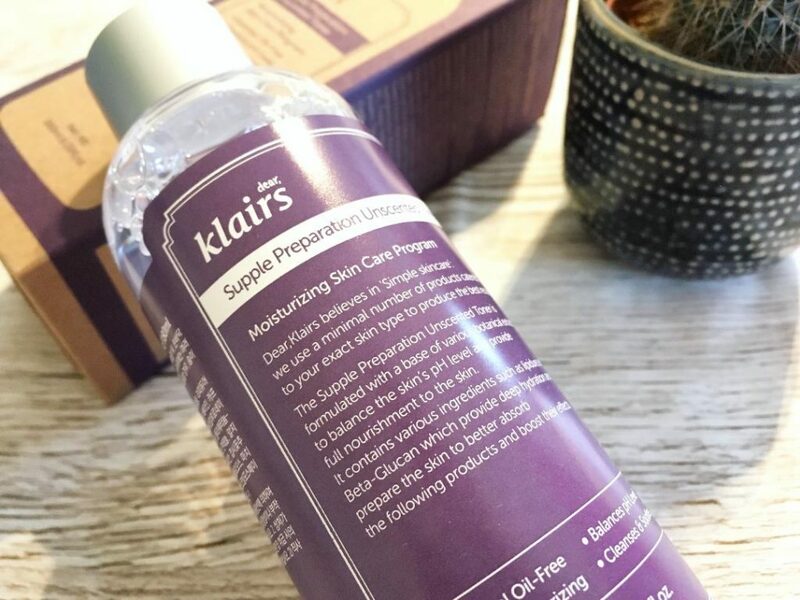 Klairs Unscented Toner is a lightweight, moisturising toner for all skin types, particularly oily and sensitive. It is fragrance-free and made without essential oils and harsh ingredients. The very light gel-like consistency is easily absorbed by the skin to make it smoother, plumper and more hydrated with consistent use. This toner contains a soothing blend of plant-based extracts, along with hydrating ingredient hyaluronic acid, and the soothing Centella Asiatica to help balance the skin’s pH level and provide nourishment to the skin. You can apply this toner with cotton wool pads, or apply it directly to your face with your palms. The bottle has a very narrow opening for controlled application; only a few drops are needed, meaning no product is wasted. The toner feels more like water on the face but leaves it feeling deeply moisturised and certainly not sticky like other gel-like products can. Sensitive skins will love this gentle toner as it leaves skin feeling refreshed yet hydrated, smooth and not tight.